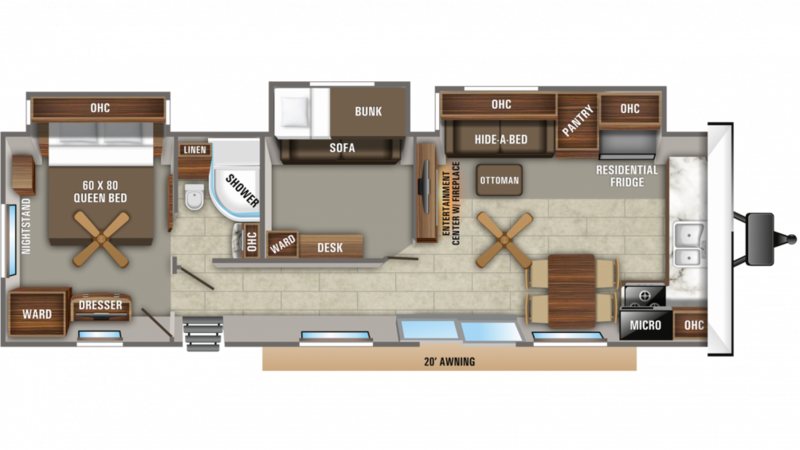 If you've dreamed of owning the 2020 Jayco Jay Flight Bungalow 40BHTS but thought it just couldn't happen, think again! TerryTown RV is one of the top RV dealerships in Michigan, with a huge inventory of RVs at some of the lowest prices you'll ever see! We'll make your dream of RV family fun come true, and it's easier than you can imagine. Great financing, no money down, super low prices! What else do you need? We're the top RV dealer in Grand Rapids, and we want to help you own this Park Trailer - or any other RV you've been hankering for! Come in and see us today at 7145 Division Ave S Grand Rapids Michigan 49548 or give us a call at 616-455-5590. 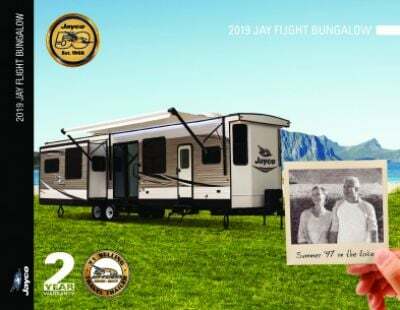 Your dream of owning a Jayco Jay Flight Bungalow is closer than you can imagine! Whenever your family is ready to hit the road for camping fun, this RV is ready to go, thanks to its hitch weight of 1660 lbs. 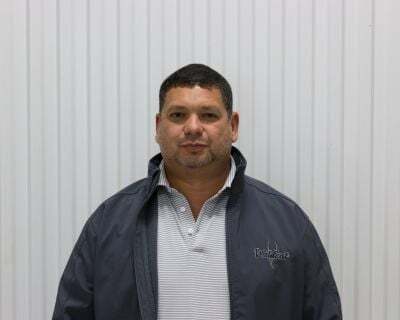 and GVWR of 13000 lbs. When you reach your destination, you'll set up easily and quickly, and you can enjoy the outdoors and fresh air under the 20' 0" patio awning in shade and comfort. Bring the comfort of home to every campground that you visit! This cozy camper 7 people and has a beautiful master bedroom! Step inside and you'll find the spacious Queen bed, perfect after a long day on the road! Even your restless children will get a full night's sleep on the trip after they snuggle in to the extra comfy Flip-Up Bunk in the bunkhouse!